404 error page. The page you are looking for no longer exists. 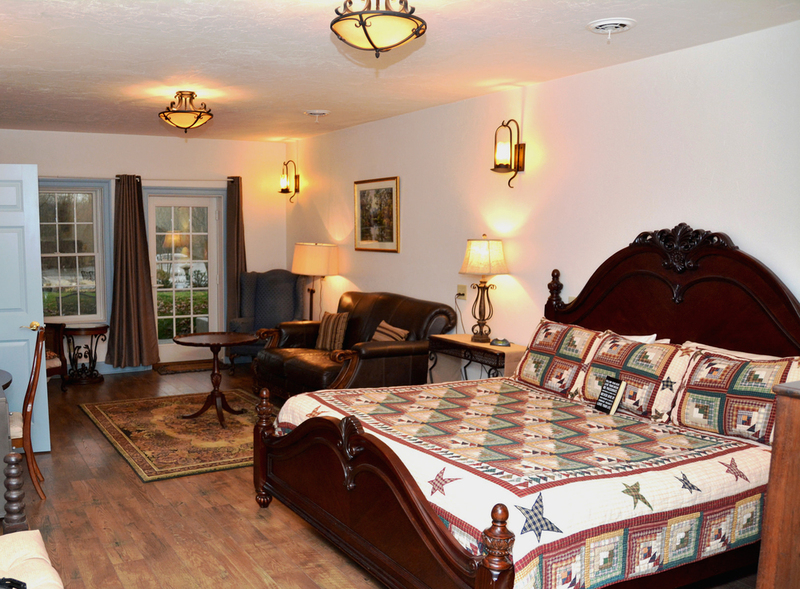 The Dog-Friendly, Family-Friendly, History Traveler Friendly Accommodations in Gettysburg, Pennsylvania. Excellent special events for all interests. Check our event calendar. We have room for all of you at our Inn. Our breakfasts include chef's choice entree, breakfast meat, farm potatoes, fruit, baked goods, orange juice, coffee and tea.